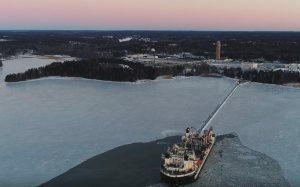 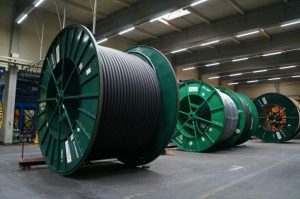 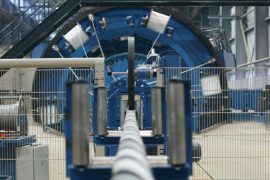 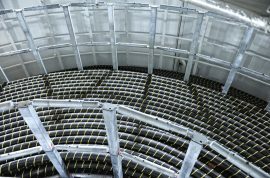 Swedish offshore wind power developer and operator Vattenfall has signed a five-year cable repair framework agreement with power cable and asset management services provider CWind covering Vattenfall’s European assets. 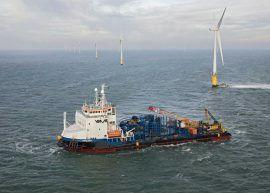 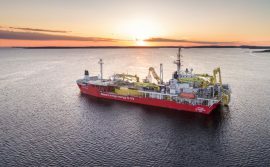 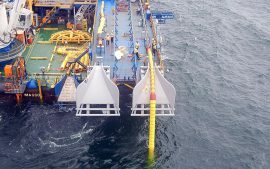 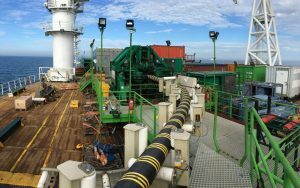 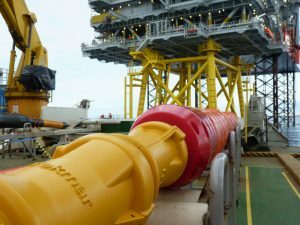 Boskalis Subsea’s cable laying vessel Stemat Spirit has started laying inter-array cables on the 497MW Hohe See, EnBW, the developer and majority owner of the wind farm in the German North Sea, said. 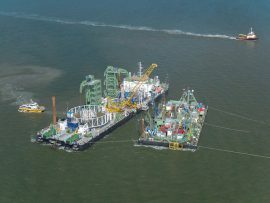 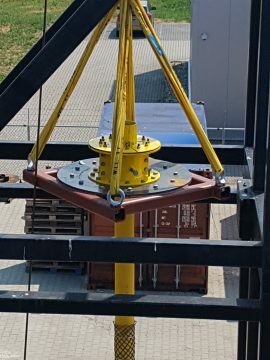 Boskalis’s cable laying vessel Stemat Spirit has started loading inter-array cables for the 497MW EnBW Hohe See offshore wind farm project. 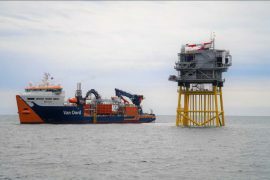 Although the Rampion offshore wind farm is at a stage of looking at full commissioning, the project site recently saw boulder clearance and UXO identification works starting along one of its export cable routes, since the Rampion team has been replacing the initially installed export cables after identifying issues that would have affected the wind farm’s performance and longevity. 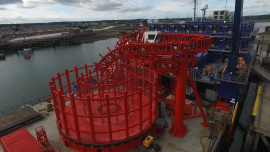 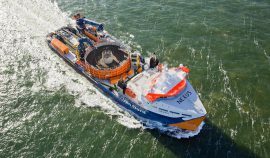 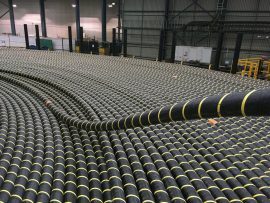 Van Oord’s cable laying vessel Nexus has started installing cables on Ørsted’s 450MW Borkum Riffgrund 2 offshore wind farm in the German North Sea. 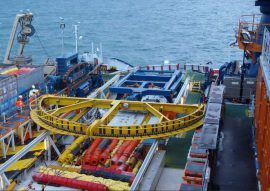 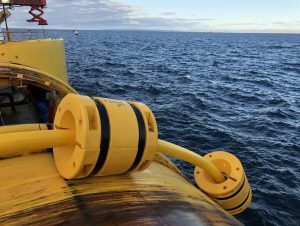 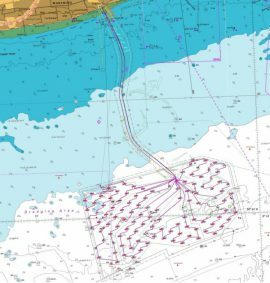 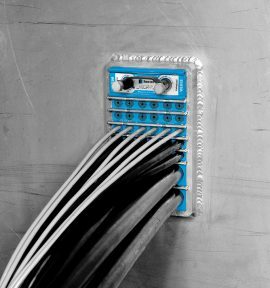 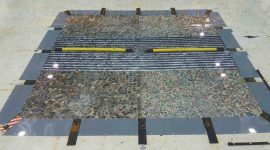 The Marine Management Organisation (MMO) and the European Subsea Cable Association (ESCA) have jointly developed a desk note to assist the subsea cable sector with marine licence applications.